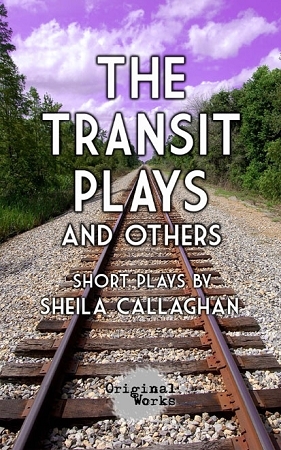 Each play revolves around one form of transportation; ferry, train, bicycle, plane, and car. Strangers attempt to form connections with one another, attaining varying degrees of success. * With theatrical staging, elevated and challenging language, and non-realistic elements. A series of quick vignettes navigating the experience of one cowardly man losing his attractive yet shallow wife to a young, hot internet tycoon. Look out, he's got a gun. A fragmented and theatrical portrait of a Greek survivor of Nazi occupation, who subsequently builds a life for himself in America in the 70's brick by brick. Heidi and David come to this space everyday. Something tragic happened here, but all that remains is the ghost of a German chanteuse, an accordion player, an iPod, and a shrine to Bjork. And everyone is drunk.